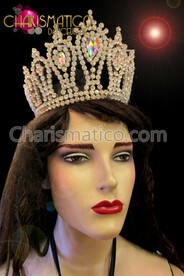 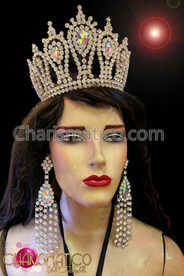 A classy and elegant tiara styled Diva's crown is perfect for the Pageant. 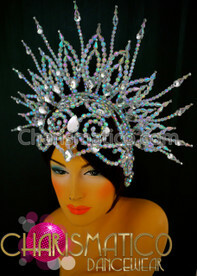 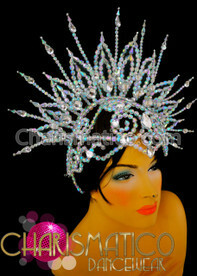 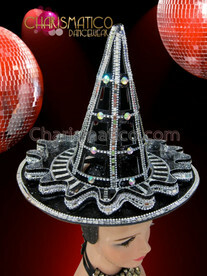 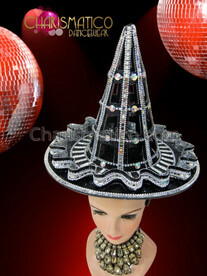 This one has a art deco flavor and it covered with iridescent crystals. 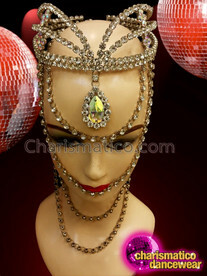 The delicate shape of this lovely piece makes it truly unique and flattering. 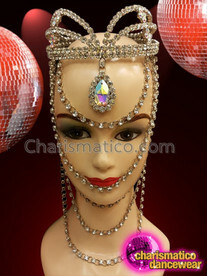 Please allow us about 7-10 for handling time before we ship the item to you.